A funny thing happened to Nada Surf on the way to sure-fire late-'90s alt-rock stardom. 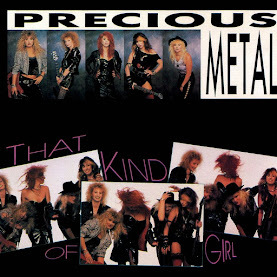 Despite obtaining a decent amount of MTV exposure, their sardonic first single, "Popular," ultimately arrived just moments too late to capitalize on the era's short-lived mainstream fancy with geek rock. 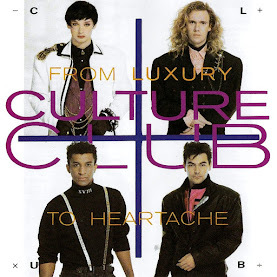 And with no quality second hit in sight, neither 1996's moderately successful High/Low nor its forgettable 1998 follow-up, The Proximity Effect, gained much traction outside the indie rock underground -- seemingly consigning the trio to the dreaded one-hit-wonder bin. Subsequently dropped by Elektra, Nada Surf settled into a prolonged state of hibernation (only drummer Ira Elliot was heard from, thanks to his regular session work), so that even committed fans would have to be forgiven for washing their hands of the group during this four-year silence. 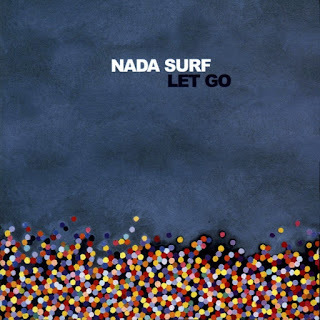 That is, until the belated and understated 2002 arrival of their revealing third opus, Let Go, on which Nada Surf showed that they refused to quietly fade away into gimmick-enforced exile by putting their faith into their own pop songwriting instincts. The resulting record takes its title quite literally, as layer after layer of preconceived notions and excess noise are stripped away to unveil both soft-spoken charm and intense newfound confidence. 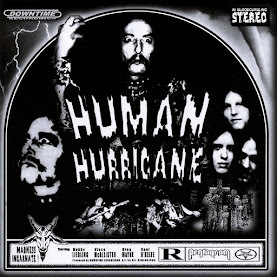 Upbeat, electrified fare like "Hi-Speed Soul" and the Foo Fighters-lite of "The Way You Wear Your Head" is now the exception to the rule established by predominantly acoustic numbers like "Blizzard of '77," "Fruit Fly," and "Neither Heaven nor Space," all of which strike a heartaching chord with their bewitching melancholy. The French-sung "La Pour Ca" offers a mesmerizing, Pink Floyd-styled laziness, while additional mellow highlights such as "Inside of Love," "Blonde on Blonde," and "Paper Boats" somehow manage to sound sadly introspective and positively sunny at the same time, welcoming the listener to doze in their arms. 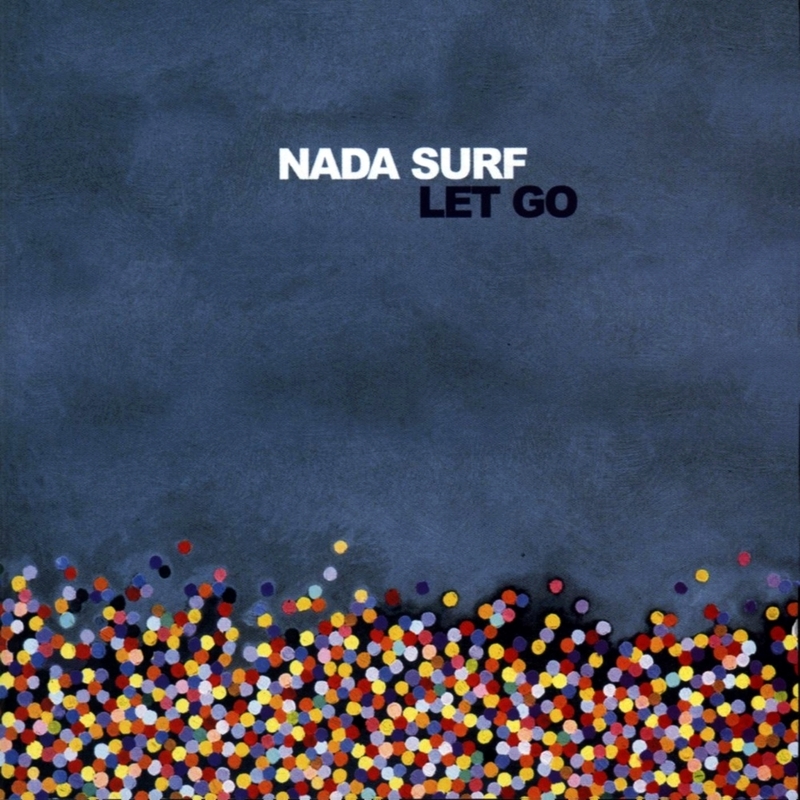 Not exactly a reinvention as much as a reaffirmation of their original purpose, Let Go seems to mark a new beginning for Nada Surf.